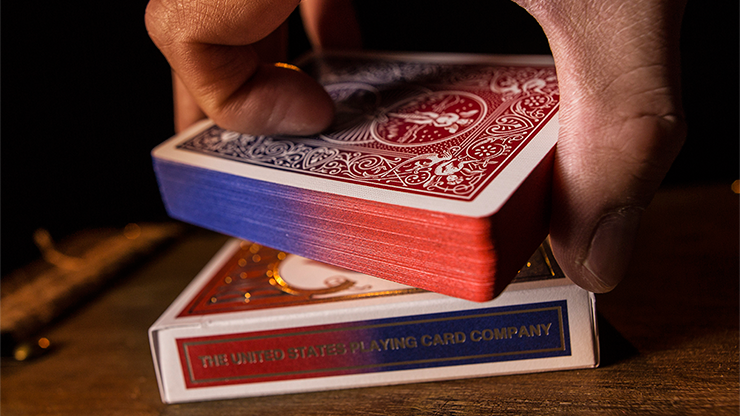 Bicycle Ombre (Limited Edition and Numbered Seals) Playing Cards by US Playing Card Co. 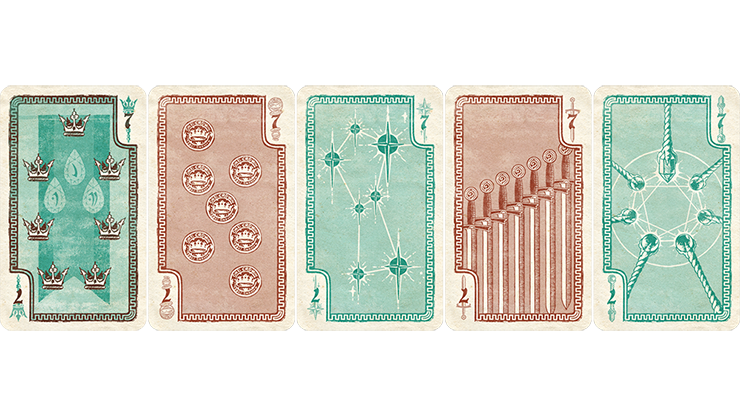 The Bicycle Ombre (Limited Edition and Numbered Seals) Playing Cards by U.S. 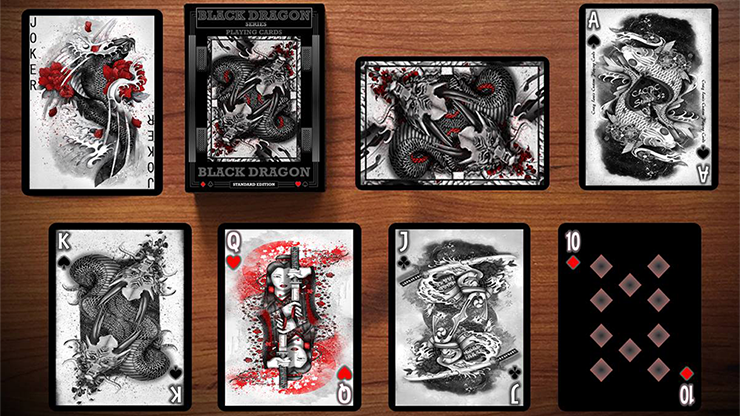 Playing Card Co. is a striking example of timeless beauty. 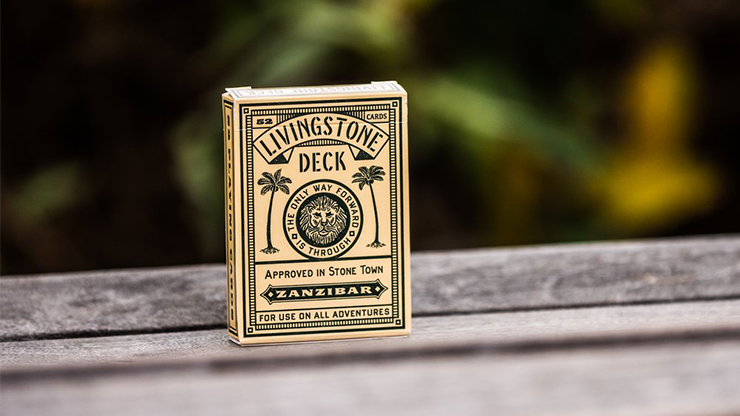 Only 2,500 limited edition decks were meticulously printed, then sealed with a custom NUMBERED seal. The gradual blend of blue to red on the deck's EDGES boldly peeks through the HAND GILDED pips on the side of the tuck case. The Ombre coloring resonates in the pips and numbers of each of the cards. 2 specially printed cards included. 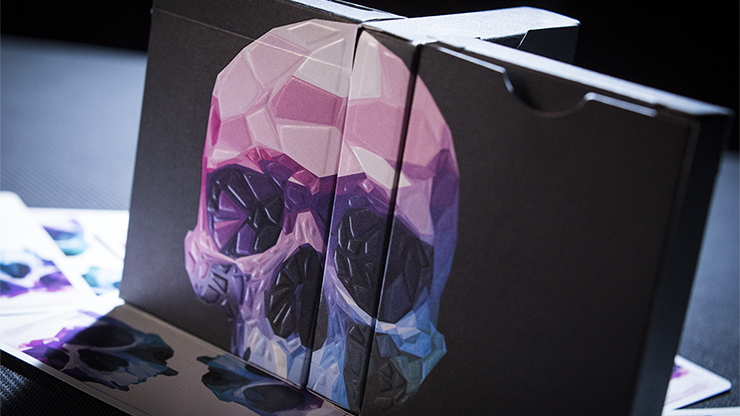 The embossed tuck case has highlights of silver foil on the face and side. 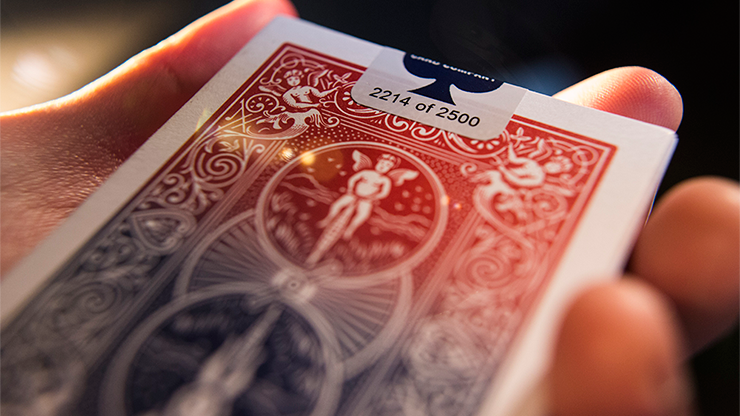 The tuck back artfully reveals the card's Ombre colored backs. The UPC barcode playfully acknowledges the launch of the product at the Magic Live! Convention and pays homage to the Ombre look as well.